Congratulations to Wilgammula Vidiyalaya on their English Camp! 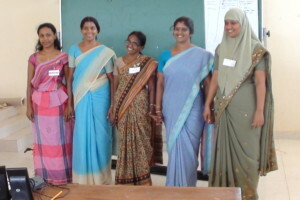 In April 2013, senior teachers involved in the PIMD Lotus Program in Sri Lanka will run a training workshop for their colleagues for the first time. 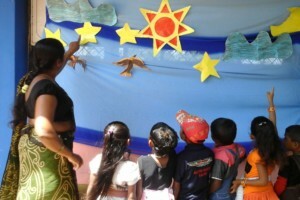 This is a major step in making the program sustainable at a local level. 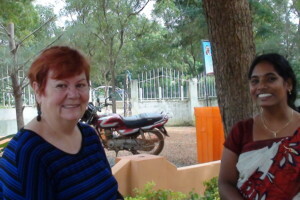 Local teachers who have worked with PIMD since 2004 will lead the workshop.